Season 7 is finally over on Fortnite, and today gives way to season 8! Did you enjoy season 7? So let's look back at some of the highlights! What happened during Season 7? 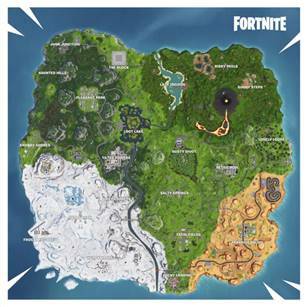 In terms of maps, season 7 covered our favourite map with snow, creating new cities and major areas: Frosty Flights, Polar Peak and Happy Hamlet. One is inspired by the polar outposts, the other by an icy castle (and which says castle says king!) and the last one by a small village worthy of the most beautiful mountains. In addition, The Bloc has been inserted instead of Risky Reels and one thing is to remember: The players have been listened to! There is a white map (not practical to hide) based on the icy theme of the season. As every season, the battle pass offered many challenges with a single goal: To improve the game experience, but above all to win rewards. 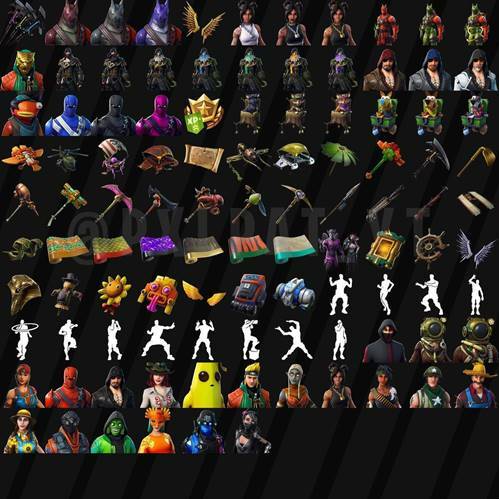 Once again, Epic Games rewards us with a plethora of emoticons and wallpapers, as well as many skins. This season has allowed us to see that Fortnite has focused on evolutionary skins, with Zenith, Lynx, Frimas and for those who have managed to reach level 100: The King of the Ice. Nothing new on this side. Here, many changes have been made: The addition of new vehicles. First of all, the Aquilon aircraft, which have a total of 5 seats (with the pilot). This aircraft is also supplied with a machine gun and can roll over. Want to race? Then try pressing the Boost button! In addition to the aircraft, the Overboard was added at the end of the season: a skateboard without wheels that allows you to browse the map very quickly. The little something extra, you can shoot while you're on the board. The overboard is a vehicle not to be underestimated! More or less close to the vehicles, a customization system was added: Coatings. Applicable in your locker, these paints can cover your weapons and vehicles. More like a classic army? The glacial coating is made for you. Rather original? Then wear hamburgers on your machine gun! With no impact on gameplay, these coatings are designed to improve your gaming experience! So what about season 8? Season 8 has just arrived with many changes! Namely that this season will be based on the theme of Piracy! 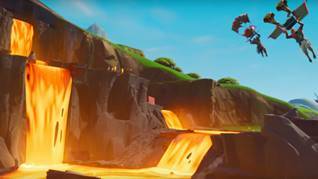 The first and most significant: A volcano appeared in place of Wailing Wood's. Goodbye mushrooms and Lazy Links, but welcome to the two new places: Lazy Lagoon and Sunny Steps! 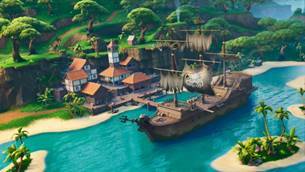 Lazy Lagoon is based on the main theme of the season and you can see a pirate ship in the middle of a heavenly beach. There are also small islands and a large building. Supplies are now indicated on the map, sticky grenades will no longer cause damage through the walls. For new products, the lava will inflict a point of damage that will make you bounce back, the campfires shine when you aim with a thermal scope. So, are you excited by this new season? 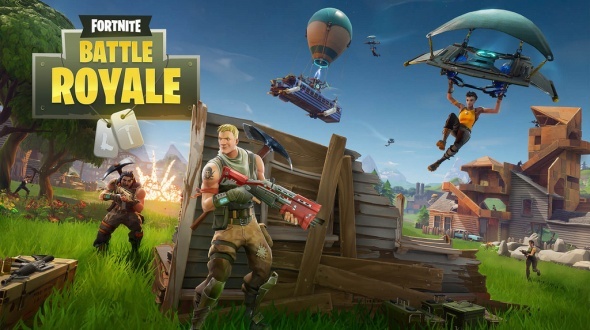 And are you ready for the fortnite world cup that will revolutionize the E-sport?